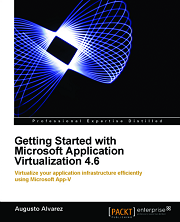 As a celebration since my App-V Book: Getting Started with Microsoft Application Virtualization 4.6 has just been published, I want to give away a free paperback version among my blog readers. 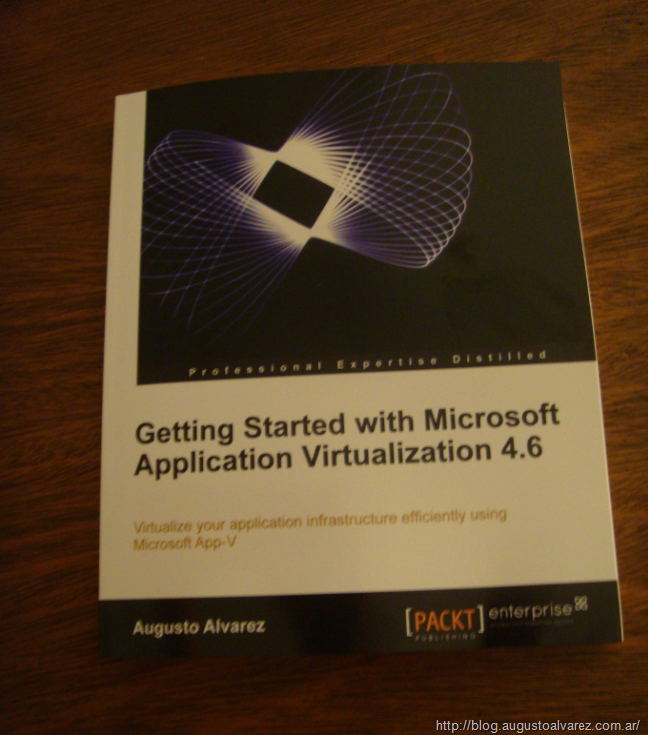 All you need to do is email me at augusto@augustoalvarez.com.ar with the subject: “App-V Book”. I’ll close up the contest on February 25. All the emails sent until that date will be included in the election, which will be completely random. 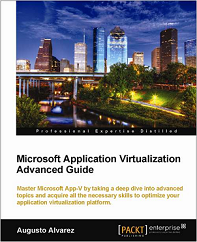 I’ll notify the winner in the following days and we’ll ship a free copy of “Getting Started with Application Virtualization 4.6”. For more information about the book and the free chapter available for download, check this last post of mine. Remember that the book is available in the following stores: Packt Publishing; Amazon.com; Amazon.co.uk and Lehmans.